The London Borough of Southwark is made up of 21 wards. Southwark has an ethnically diverse and youthful population. The mid-year population estimate for 2012 estimated the population of Southwark to be 293,530, with 58 per cent aged 35 or under. Southwark has the highest proportion of residents in the country who were born in Africa (12.9 per cent), as well as a significant population from Latin America, with 75 per cent of reception-age children from black and minority ethnic (BME) groups. Over 120 languages are spoken in Southwark, with 11 per cent of households having no member of the household who has English as a first language. Southwark has the 9th highest population density in England and Wales at 9,988 residents per square kilometre. 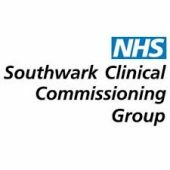 NHS Southwark Clinical Commissioning Group (CCG) is made up of all 44 GP surgeries in the local area. We are responsible for planning, monitoring and paying for most of the health services you will receive as a resident of Southwark. 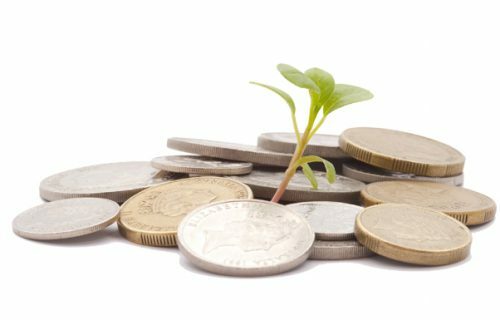 Our job is to make the most effective use we can of the money we have been allocated and make sure that it is being used to best meet your needs. Although originally set up to provide hardship and education grants to individuals associated with the Glaxo pharmaceutical company, we have evolved and our primary purpose is now to give grants to charities supporting those in need.